Welcome to It’s All About Money Newsletter portion of the website! Bill Tatro carefully researches and creates content for this member’s only content. If you are a subscriber – enjoy! If you’re a visitor, take a look at the articles. All are available for you to view to get an idea of the content within. However, to listen directly to the audio portions you must subscribe. 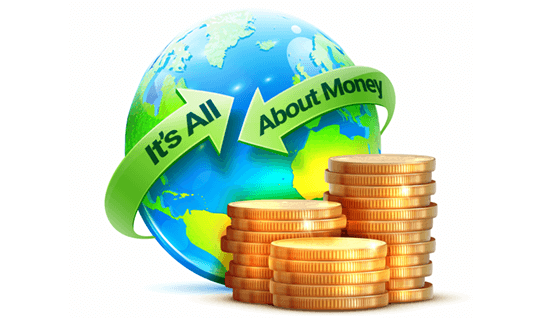 New visitors can sign up for a free, no obligation 7-day trial to It’s All About Money and get instant access! Try it now!